Aside from preparing for the once in a lifetime crossing of Thanksgiving and Hanukkah, spending quality time with family and friends is always something to look forward to. Enjoy a well thought out meal, relax on the couch for an afternoon of football, or travel to an exotic destination if that’s more your speed. Staying in town or visiting New York City? 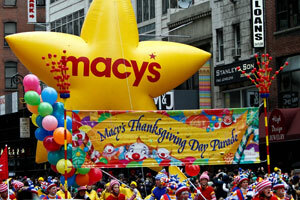 The 87th Macy’s Thanksgiving Day parade is a must see. Giant balloon floats, marching bands from around the country all line up to mesmerize the spectators. Hitting the streets of Manhattan since 1924, this magical event never gets old and is a huge staple of the holidays in New York City. Watch the parade live from your hotel or on the parade route if you’re in town or tune in to NBC. The Macy’s Parade begins at 9 am on Thursday and lasts for about three hours, kicking off at 77th Street and Central Park West on the southeast corner of the American Museum of Natural History and ending at 7th Avenue and 34th Street. The Long Island City Business Community has some exciting upcoming events, making this holiday weekend all the more exciting. 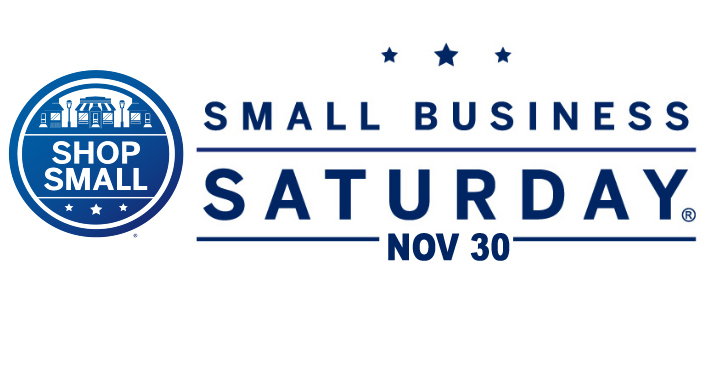 American Express is sponsoring Small Business Saturday on November 30 where small businesses throughout the city and country are offering special deals, which get cross-promoted through the Amex program. The promo can also be customized for individual businesses or neighborhoods using resources provided on the Small Business Saturday website. Headquartered in Long Island City, Uber, an app-based car service company is also coordinating promotions through their offer of free rides to Queens on November 29, 30 and December 1. Uber is looking to partner with local restaurants, café’s, bars, etc. Businesses would offer a deal that could be accessed when patrons show their Uber receipt to Queens. They will be actively promoting the businesses to the 300K+ New Yorkers who use their service as a preferred Uber partner. And 8 local restaurants are participating in a food-tasting crawl on Saturday, Nov 30 – come out and show your support! Holiday Inn Manhattan View LIC has joined the Clean the World foundation. The organization is committed to the prevention of death caused by acute respiratory infection and diarrheal disease across the globe. 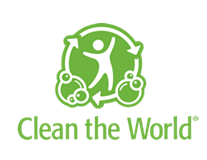 Clean the World recycles donated soap and shampoo so those less fortunate can practice good personal hygiene and hand washing. Don’t forget to follow us on Twitter @holidayinnlic and Like us on Facebook! November brings along with it the changing of the leaves, cooler weather and the slight smell of the approaching holiday season. It’s the time to celebrate what we are thankful for and what we have to look forward to in the coming year. Whether you celebrate the holidays in the most traditional way or prefer to take a different approach, New York City has something for everyone to enjoy, locals and visitors alike. 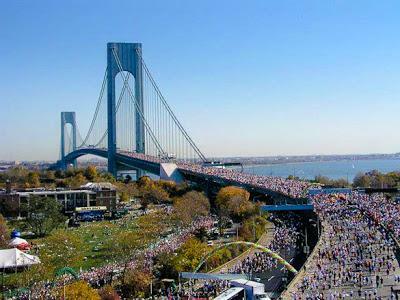 If you were traveling through the city, you may have been a spectator or participant at the ING New York City Marathon earlier this month. This month, New York City elected a Bill de Blasio as mayor and we celebrated the dedication and past sacrifices of our troops with Veteran’s Day. Spend the day in Midtown Manhattan, with dinner near Rockefeller Center and spend the evening with your family or friends watching the magical Radio City Music Spectacular show featuring the amazing Rockettes . 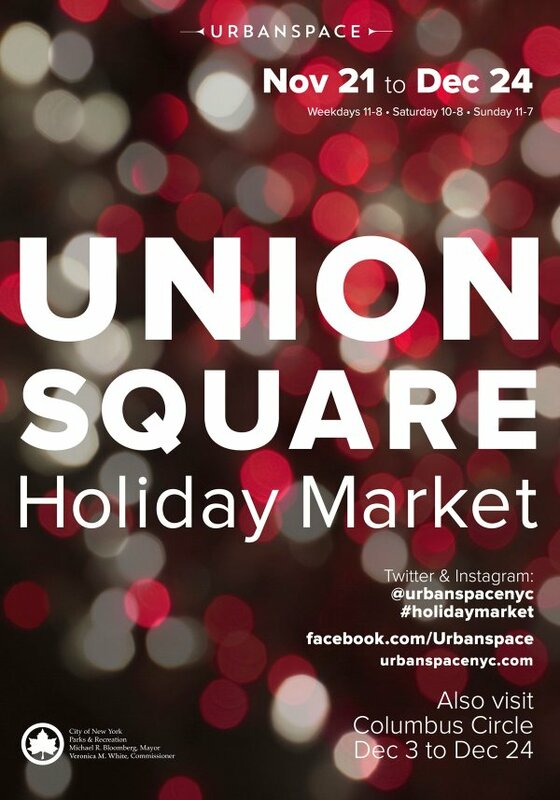 If you are looking to pick up some unique gifts this holiday season, take a Saturday to peruse the upcoming holiday markets in Union Square, Bryant Park, Columbus Circle and Long Island City later this month. What are your plans for the holiday season? We are located just outside Manhattan, so stop by and spend some time with us. To keep up with the latest on Holiday Inn Manhattan View, follow us on twitter and don’t forget to Like us on Facebook.